Since 1938, Jones Paint & Glass has been the supplier of choice for Utah’s windows, doors, mirrors, bathroom glass, and paint products. 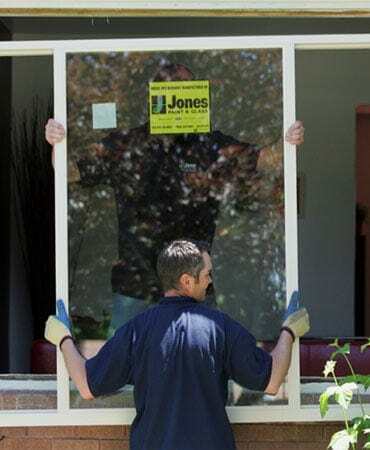 From the top wood and vinyl windows in the industry to shower doors and custom mirrors, Jones Paint & Glass is your one-stop-shop for all your home renovation needs. Jones Paint & Glass is committed to providing top quality products at affordable prices, and with an unrivaled level of service and expertise. 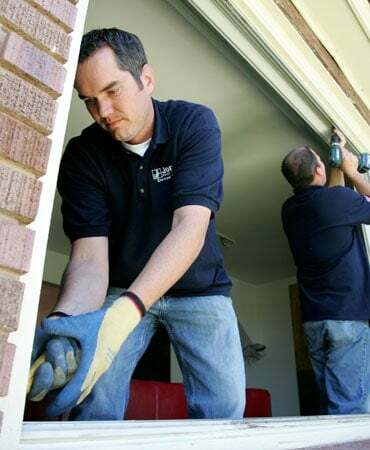 We have 7 convenient locations across Utah and service all major cities and their surrounding areas. Visit a showroom today to view our products, or schedule a free on-site estimate today. 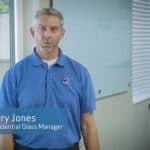 Whether you’re building or renovating, upgrading to energy-efficient windows, or simply need a door or window replacement, Jones Paint & Glass can help! We offer the top window & door brands in the industry at affordable prices. Explore popular styles & energy efficient designs or schedule a free estimate today. Jones Paint & Glass is Utah’s glass & mirror expert. From stylish and beautiful shower doors to custom mirrors, Jones Paint & Glass can help your dream design come to life. Visit our showroom or schedule an estimate for shower doors, workout room mirrors, custom bathroom mirrors, tabletop glass, custom glass, and more. 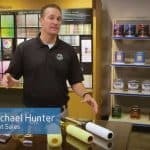 At Jones Paint & Glass, we carry the most trusted exterior and interior paint brands in the industry including Benjamin Moore and PPG Pittsburgh Paints. Pick the perfect color using our in-store color visualizer kiosk or let us color match any fabric, tile, or swatch for you. 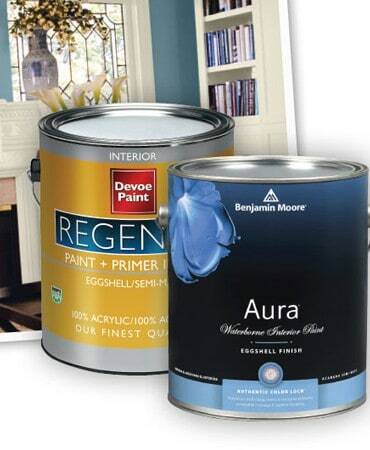 Our residential & commercial paint experts are here to help! Harold Jones started Jones Paint & Glass in 1938 with a modest $300 loan and his family’s furniture as collateral. With a small inventory and only himself as his crew, Harold’s unwavering commitment to quality products and excellent service had him competing with some of the largest companies in the area. 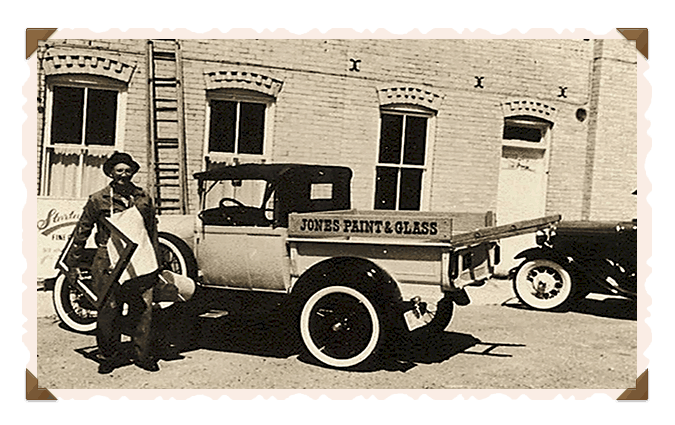 Now, 8 decades later, Jones Paint & Glass has grown from a modest one-man-show into a flourishing company serving Utah and the Intermountain West. Through the years, Jones Paint & Glass has become Utah’s most recognized suppliers for windows, doors, glass, mirrors, and paint products. 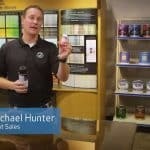 With 7 locations, over 200 employees, and a loyal customer base built primarily by positive referrals, Jones Paint & Glass still holds true to Harold’s philosophy of providing excellent products and outstanding customer service. Jones Paint & Glass is now run by Harold’s grandson, David Jones, who is the current President of Jones Paint & Glass. In each of our 7 locations, you’ll find the friendly, family business Utah has come to rely on. Request a free estimate today!